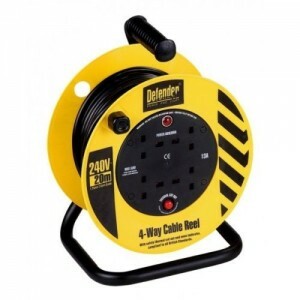 Our Electrical category offers a huge and diverse range of electrical equipment ideal for Professional tradesmen and DIY enthusiasts, available for you to buy at incredible trade prices. 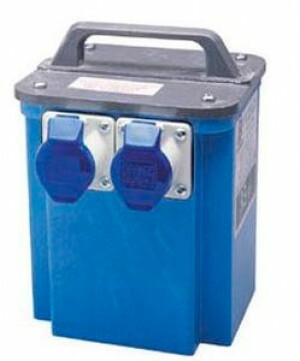 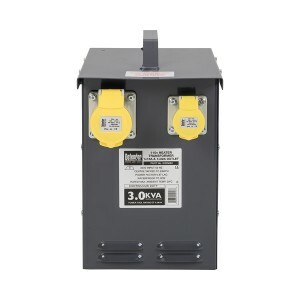 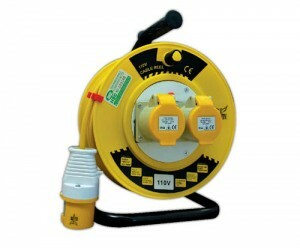 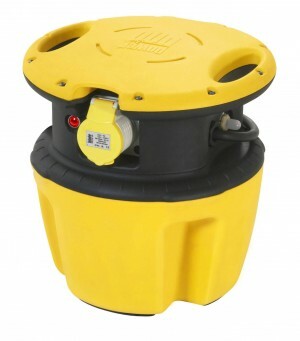 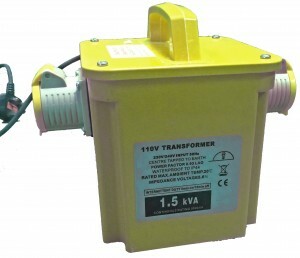 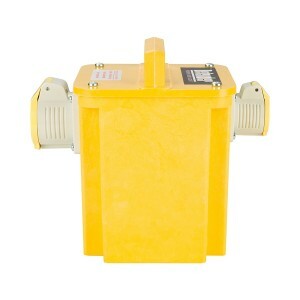 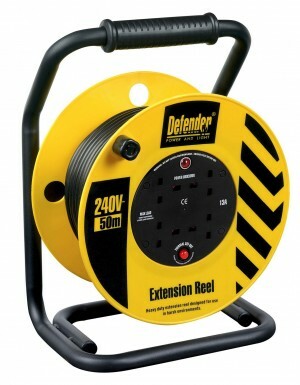 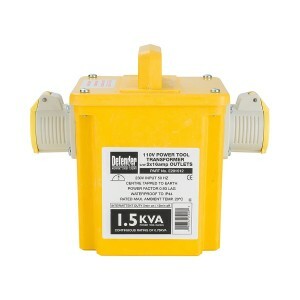 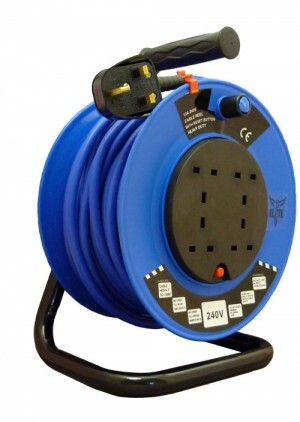 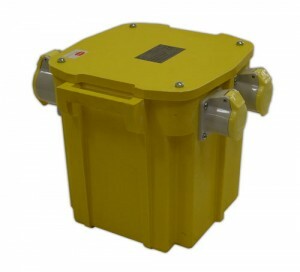 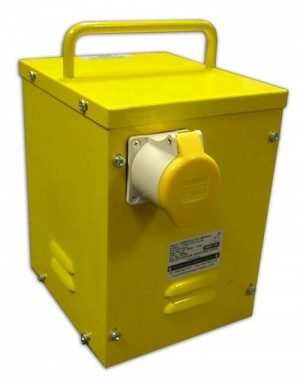 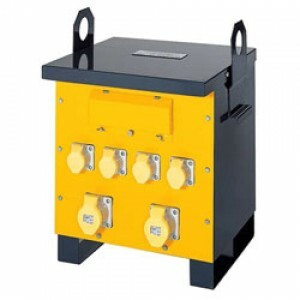 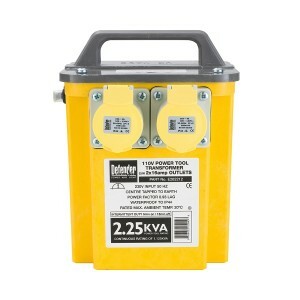 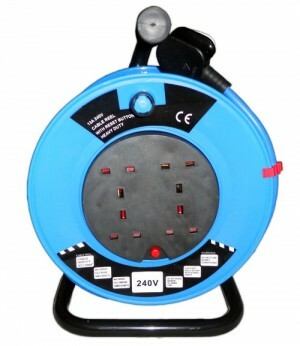 Cable Extension Reels, Distribution Units, RCD devices, Power Tool Transformers, Plugs and Sockets, are all available to buy in 240v or 110v for site industrial applications. 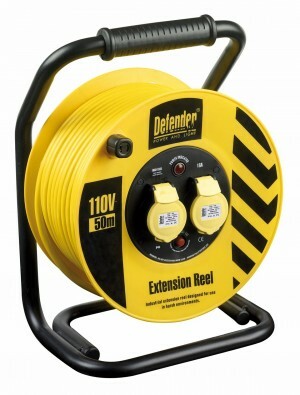 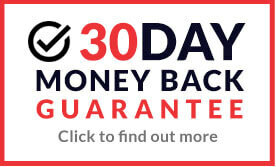 We only sell quality products built to last that won't let you down, from recognised brands such as Defender and Elite.